View bald eagles soaring by, killer whales breaching, grizzlies grazing along the shore, glacier floes tumble into the sea and unforgettable sunsets on our Alaska Singles Cruise onboard the Norwegian Jewel. Sail along the Inside Passage to visit the immense ice formations of Icy Strait, as well as the picturesque ports of Ketchikan, Skagway and Juneau. Discover the stories and adventures that make up the fabric of the only U.S. state capital that's not accessible by car. Native American culture still thrives, Gold Rush legends abound, and Russian influences add spice. From charming fishing villages to glorious national parks, our Alaska singles cruise will be a vacation of a lifetime. 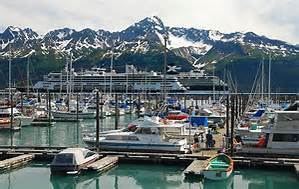 Arrive in Anchorage Alaska and make your way the 126 miles to Seward, Alaska, where our cruise ship is docked (cruise ship transfer is $79). Driving the Seward Highway offers scenic highlights around every turn so keep your camera ready. Meet and greet your cruise leader and other travelers tonight and then enjoy dinner together. 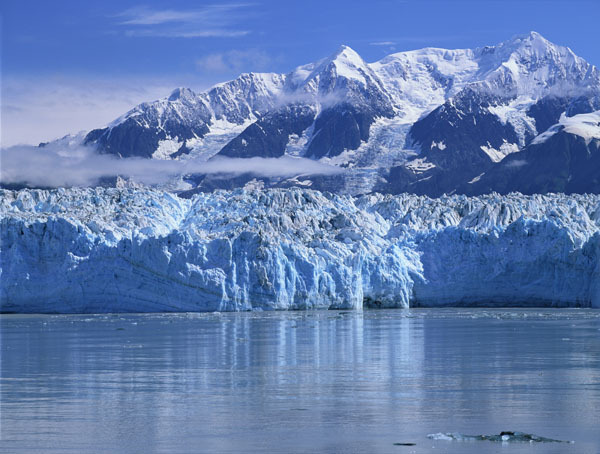 Once measurements began in 1895, Hubbard Glacier has been thickening and steadily advancing into Disenchantment Bay, and is now the largest calving glacier in North American. Hubbard Glacier, measures 76 miles long and plunges 1,200 feet into the depths of the bay, routinely calves off icebergs as high as 10-story buildings, sending massive blocks of ice into the sea every few minutes. Hubbard Glacier's immense beauty and phenomenal blue hues are enchanting, even from afar but when our cruise ship draws closer its towering surface really impresses, dwarfing even the uppermost deck on our ship at a whopping 40 stories high. The Icy Strait Point experience combines authentic regional culture with incredible natural beauty. Enjoy Tlingit dancing and art. Or get closer than you'd ever imagine to humpback whales and brown bears in the wild. Icy Strait Point, owned by Huna Totem Corporation, is located on Chichagof Island, about 30 miles west of Juneau along Icy Strait in the Inside Passage. The port is centered on the restored salmon cannery, which now houses a museum, local arts and crafts shops, restaurants and a mid-1930's cannery line display. The Huna, a Tlingit tribe, have lived in the Icy Strait area for thousands of years. 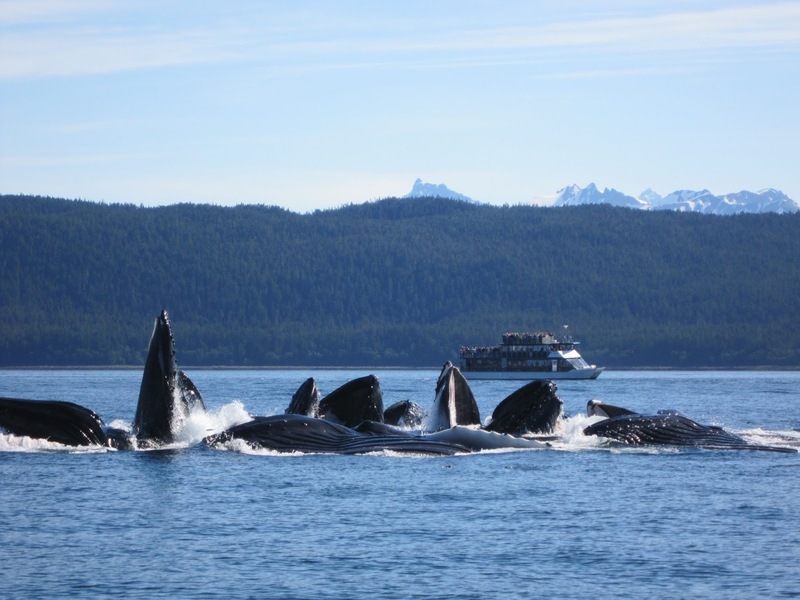 Included Shore Excursion - Whales and Mammal Cruise (2 hours) - Imagine being in the midst of humpback whales as they feed and frolic in the bountiful waters of Icy Strait. Our excursion begins with a high-speed catamaran ride through waters that support a wide array of marine life, including orca (killer whales), Steller's sealions, seal, porpoise, and of course the magnificent humpback whales. Keep your eyes peeled for bald eagles in the evergreen treetops. 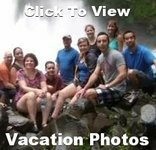 Included Shore Excursion - Glacier and City Tour (2.5 hours) - Enjoy a narrated city tour with natives of Juneau and Tlingit Indians. They will regale us with stories from local history that stretches back 10,000 years. Hear about the origins of the Haida-Tlingit tribe, the impact of Russian, European, and American influences, and the gold that formed the past and thus the present. Pass over the Gastineau Channel to view the incredible panorama of Juneau. Next travel to the beautiful Mendenhall Glacier National Park, one of 38 glaciers flowing from the massive 1,500-square-mile Juneau Ice Fields. Take a hike or stroll along one of the many trails, like Nugget Creek Falls and Photo Point Trail, which winds along Mendenhall Lake to an unobstructed view of the glacier. 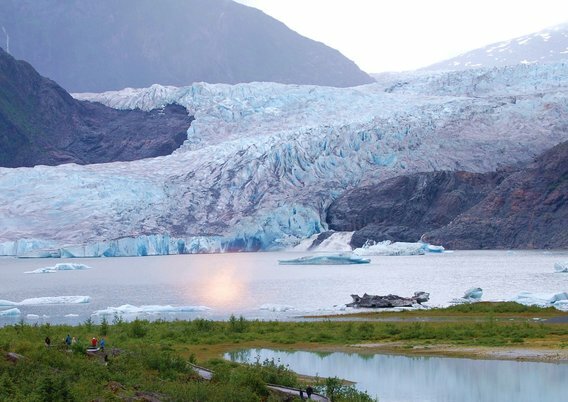 Take an optional visit to Mendenhall Glacier Visitor Center for an elevated view of the glacier as well as interactive geological exhibits explaining glacier formation. before taking the convenient half-hourly shuttle back to town. 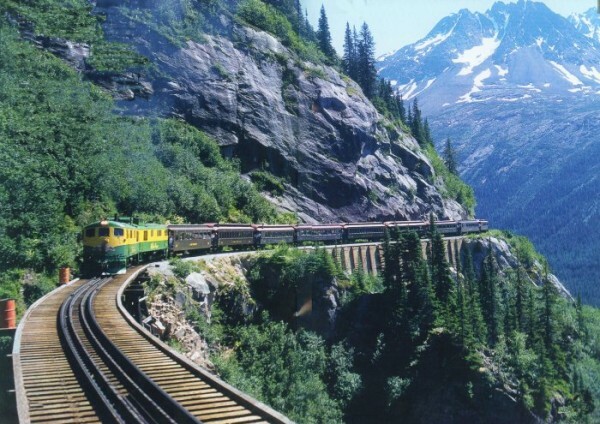 Included Shore Excursion - Railroad & Bus Tours - Once choice is a scenic Alaskan rail experience that begins with a 28 mile journey between Skagway, Alaska, and Fraser, British Columbia. Experience the breathtaking panorama of mountains, glaciers, gorges, waterfalls, tunnels, trestles, and historic sites from the comfort of our vintage passenger coaches. See the original Klondike Trail of ’98 worn into the rocks, a permanent tribute to the thousands of souls who passed this way in search of fortune. Once a water-stop for the thirsty steam engines and rotary snowplows, Fraser, BC, is now the site of Canadian Customs and Immigration. Upon arrival at the train depot at Fraser, transfer to a comfortable tour vehicle to continue your excursion into the unparalleled beauty of the Yukon Territory. Travel to Emerald Lake, Caribou Crossing, Carcross and Lake Bennett. While at Caribou Crossing Trading Post, a piping hot BBQ lunch awaits as well as the Yukon Wildlife Museum. Included Shore Excursion - Lighthouse Totems and Eagles Cruise (3 hours) - Enjoy a scenic, narrated drive through Ketchikan to Air Marine Harbor to board our boat. Relax in the heated main cabin or enjoy the open-air observation deck, as we witness an abundance of eagles with provided binoculars. Harbor seals, Pigeon Guillemots and moon jellyfish are commonly spotted. Whales, deer, blue heron and a variety of sea birds are seen through the entire season. 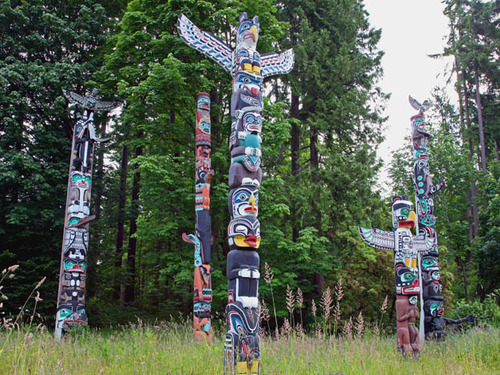 Along the way, hear of the area's maritime history, the rich Tlingit culture, the timber and fishing industries and local lifestyles. Observe harvested and old growth areas of the Tongass National Forest, and travel past historic Ward Cove Cannery. We’ll circumnavigate the Guard Island Lighthouse established in 1901 and view the Totem Bight clan house totem poles, including Ketchikan's tallest totem pole and see colorful cabins, mansions of the local rich and famous and unique homes, many built on their own islands. Relax and look at all the great photos you took in Alaska as we enjoy our day at sea. Positioned between the snow-dusted North Shore Mountains and the rich, blue waters of the Pacific Ocean, Vancouver blends big-city sophistication with small-town charm. Don't miss Queen Elizabeth Park – a 130-acre civic arboretum accented with sculptures by modern artist Henry Moore. On August 4th, we are offering a pre-night hotel stay in Anchorage, Alaska with breakfast, airport to hotel transfer and scenic train ride to Seward. The cost is $295 for a share and $395 for a single room at the Comfort Inn Ships Creek. 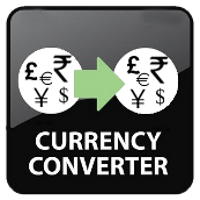 Get Your Deposit Down & Lock in Your Rate - Prices are Not Guaranteed Until Cruise is Booked!